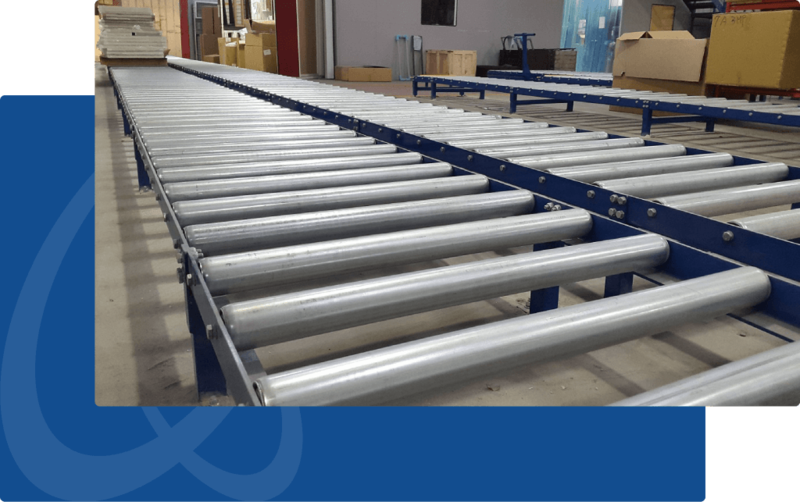 Gravity roller are a popular choice is a variety of industries as these type of conveyors do not require any additional forces to move objects down the process line. 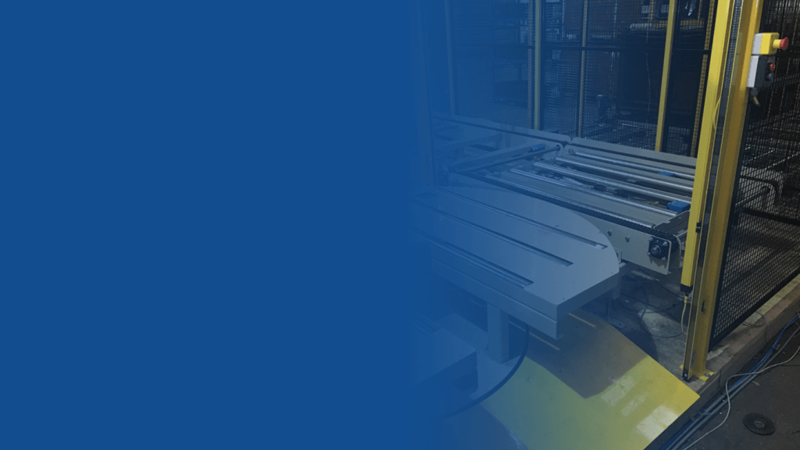 Gravity roller conveyors are widely used in distribution centres, the wood industry, and many manufacturing applications. Gravity roller conveyor systems rely on the initial force that is already imparted on the object as it enters the roller conveyor. Typically, this would come in the form of the initial force that the operative applies to the object as it is pushed onto the roller conveyor. Requires very little energy in relation to other processes. Design flexibility based on operational requirements. Speedy and low cost of installation & Minimal amount of maintenance required. 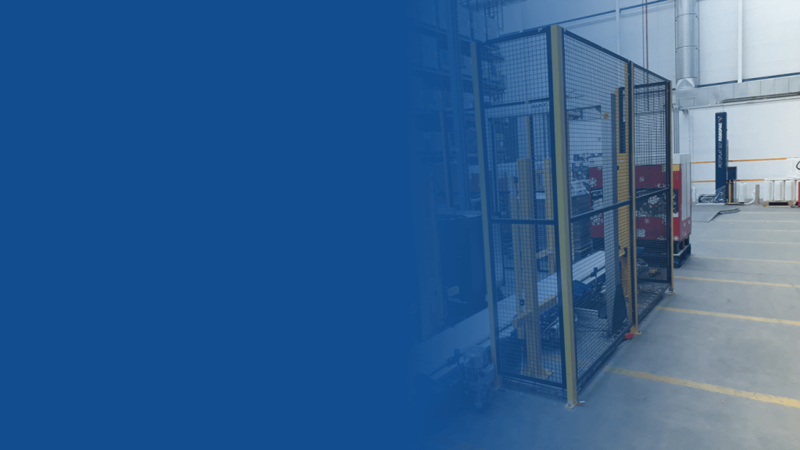 AAL are able to offer a reliable, long-term solution based on the client product to be transported, rather than making the client product fit a ‘standard range’ of roller conveyor. 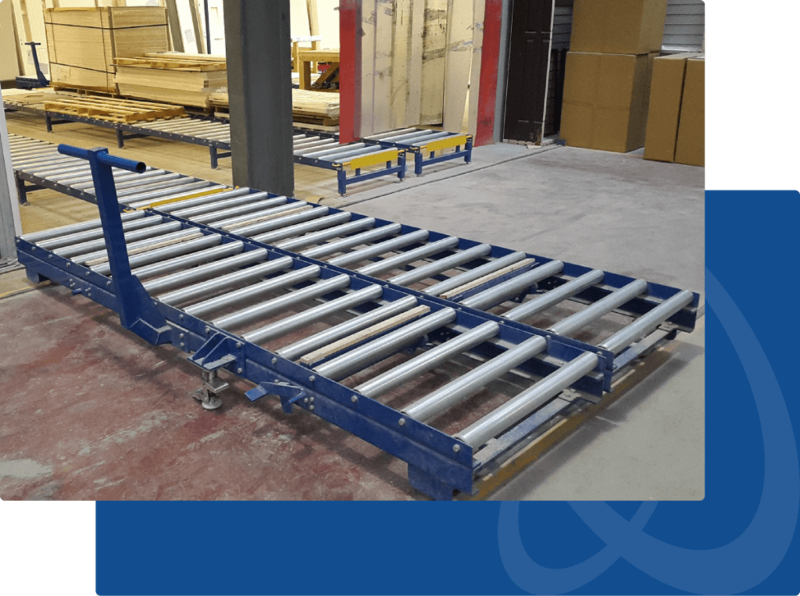 All roller conveyors are made to order in lengths and widths to suit customer needs, and are designed around client load requirements. AAL also incorporate specially designed end-stops and flip stops that allow for easy and safe handling of a multitude of loads.